Sequel Tommy to be black? 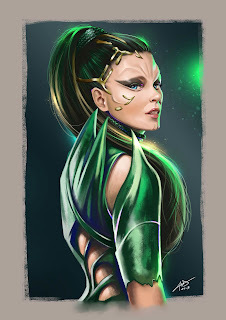 The Power Rangers Movie under-performed in the box office, the fact that a sequel has been green lit is a miracle, although it could be due to the DVD sales doing decently well. Reports so far are a black Green Ranger has been pitched many times but there's no confirmation on if this was before or after Hasbro bought the Power Rangers franchise. Since a sequel is happening, expect some changes to happen so that they do not repeat or get even worse box office results. Since the movie is based on Mighty Morphin, Tommy is expected to join the team later on, but will he be played by a white actor like in the show or will Hasbro make dramatic changes to the expected direction such as casting the dragon ranger to be black or female? 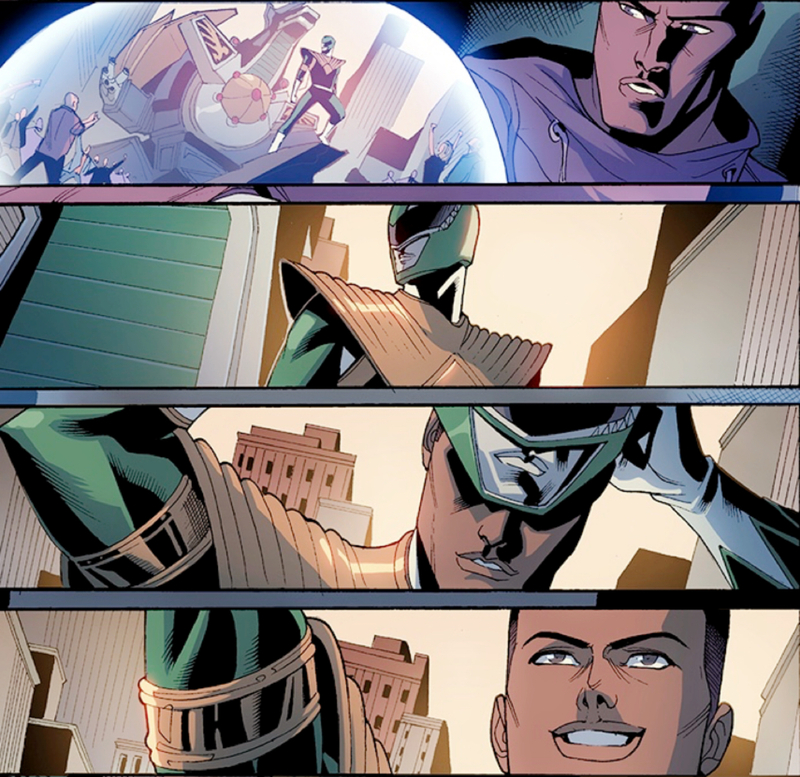 The above comic art is reported to be a rejected black green ranger story that was pitched. Bandai no longer own the rights meaning the movie could have a heavy re-design so Hasbro can introduce there own toy designs instead if flopped toys such as Bandai's 2017 movie morphers.